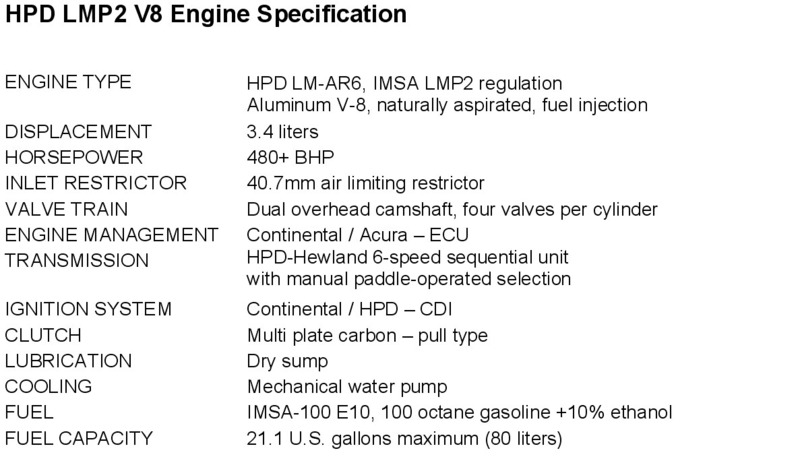 HPD's championship winning LM-V8 engine and the ARX-LMP2 chassis continue to have a presence in the American Le Mans Series during the 2010 season with the Patrón Highcroft Racing entry in the prototype category. Patrón Highcroft Racing is fielding an updated ARX-01c prototype, co-driven by David Brabham, Simon Pagenaud and Mario Franchitti for 2010. During the 2010 season, the team achieved outright victories at Long Beach and Laguna Seca and placed second in class at the Sebring 12 Hour race. For each of the past three American Le Mans Series seasons, Duncan Dayton's Patrón Highcroft Racing and Honda Performance Development fielded the highest-scoring Acura team - and won last year's LMP1 championship. In 2010, the Patrón Highcroft team is racing an iteration of its original HPD LMP2 ALMS entry. The team has scored key milestones for HPD - recording the first overall American Le Mans Series win, as well as the first LMP1 victory. 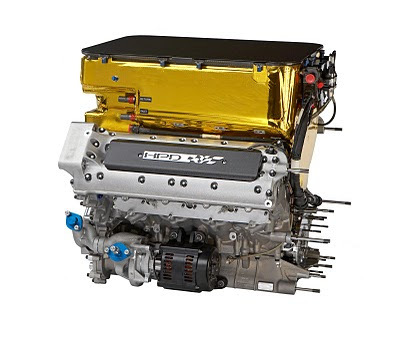 Honda Performance Development, Inc. (HPD), the Honda racing company within North America, is the technical operations center for Honda high-performance racing programs, specializing in the design and development of race engines, chassis and performance parts, and providing technical/race support. 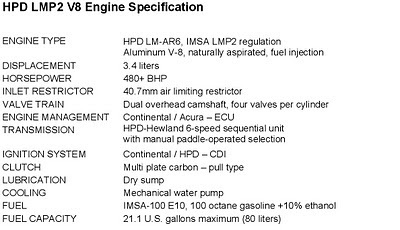 HPD is the single engine supplier to the IndyCar® Series and leases engines for prototype sportscar racing in the American Le Mans® Series (ALMS) and European Le Mans Series (LMS).